There are so many applications these days designed to help today’s business travelers. You want to make sure you have at least one app that acts as a one-stop-shop for all of your travel itineraries which makes finding everything easy while on the go. 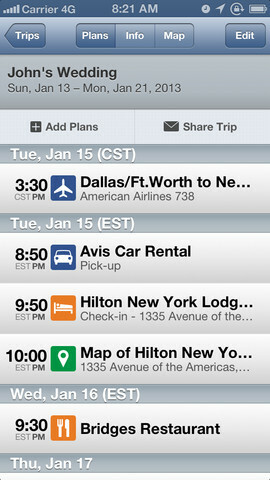 Use the Trip It app to streamline all of your travel itineraries in one place. Use the app Taxi Magic to expedite the cab process. Order a cab directly from your phone and see how long it will take to get to where you are. Taxi Magic. Using this app allows you to book a cab, pay for the ride via credit card, and track the arrival of your cab all from your phone. You can download this app now for iPhone or Google Play. Use this application to secure your mobile devices including phones and tablets. Lookout. Since the business world is also becoming more mobile, you want to make sure that all of your business and personal information stays secure on your phones and tablets too. 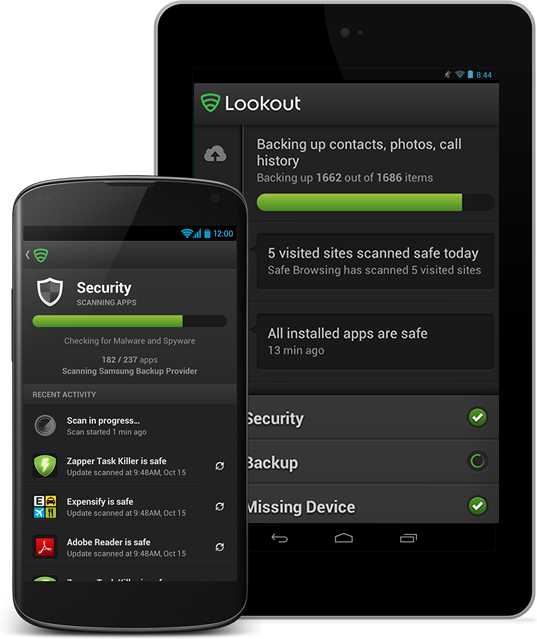 Lookout will scan all of your apps to make sure they are safe; protect you from malware; and prevent access to any fraudulent websites. The Evernote Application can be used to keep you organized and on task while on the go. Record voice clips, take pictures, share with your co-workers, and much more! Evernote. Stay connected and productive while on the go. 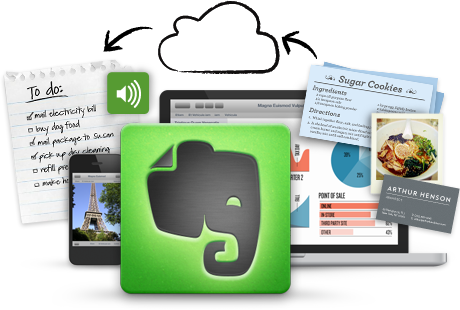 Evernote allows you to save webpages (all data, links, and pictures); take pictures; record sound; share your data with co-workers; search for keywords; and it sinks to all of your devices for free. You can download this for Windows Desktop; Windows 8 Touch Screen; MAC OSX; Safari; Chrome; Firefox; iPhone, iPad, iPod touch; Android; Blackberry; and Windows phone. 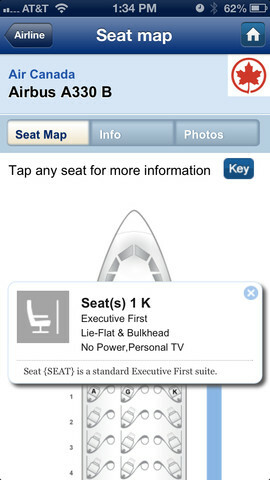 The Seat Guru application is to check out the comfort and amenities of any seat on most airlines. It also compares comfort and features by class. SeatGuru. This app allows you to see the outline of the airplane you will be taking and it rates the comfort of the seats on board. They have a list of airlines to choose from and comparison charts for different classes. You can even search for flights directly from this sight with comfort recommendations. 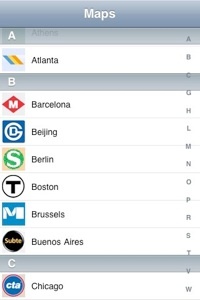 When traveling to a major city around the world, download the All Subway app to see the subway maps of the city. Over 160 maps available. All Subway. This app has over 163 maps of most of the worlds major cities subways which comes in handy when you are in unfamiliar territory. 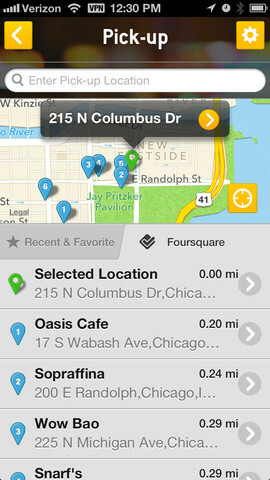 You can also view other maps that aren’t on the application already. This app is $0.99 and is available on iPhone and Android. With all the great technological advancements today, business travel just got a whole lot easier and more secure. Be sure to protect your mobile devices from threats especially when using them for business.